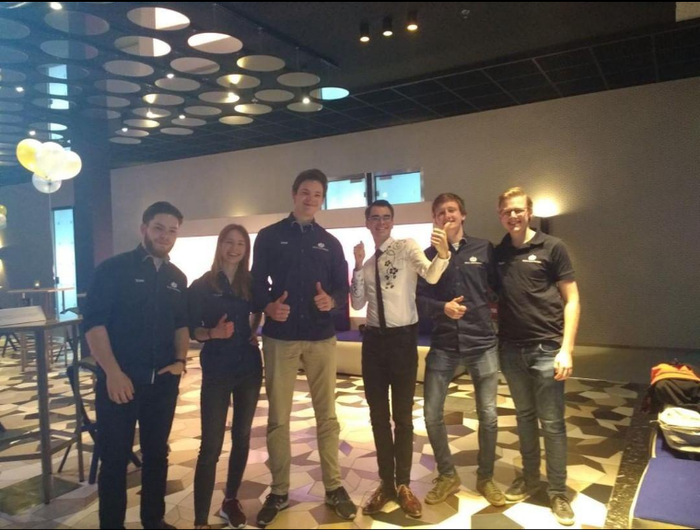 Isaac Newton is the study association for mechanical engineering students at the University of Twente, which has around 1250 members of whom around 150 are contributing members by participating in committees. They occupy themselves with tasks like organizing local and global study tours, excursions and other social activities. This website offers information to visitors and members about the association, education and activities. Besides this, a lot of information about potential employers is available.